Sunday, Oct. 23 — “Flips for Scholars” Pancake Breakfast, 8 a.m.-noon, Auburn High School, 99 Auburn St. All this top-notch journalism and storytelling making you hungry? Well, you’re in luck — we are, after all, a full-service media company. Join the Rotary Club of Auburn and its team of “celebrity flippers,” including state Rep. Paul Frost and Fire Chief Stephen Coleman Jr. for this fundraiser that will help provide scholarships to Auburn High and Bay Path Regional Technical High students in their first semester of college. Over the course of more than 50 years, Auburn Rotary says it has raised more than $400,000 for scholarships. Tickets, available at the door, cost $7 for adults, $5 for seniors and $3 for kids 12 and under. Free parking. Tuesday, Oct. 25 — Siberian Virtuosi with Clarinetist Julian Milkis, 7:30-10 p.m., Tuckerman Hall, 10 Tuckerman St. Never heard of Siberian Virtuosi? First, where’ve you been?! Second, think a cross between Celtic Woman, Trans-Siberian Orchestra and Russian mail-order brides — who can really play the heck out of the violin. Seriously folks, this ensemble is no joke, having performed hundreds of concerts around the world to critical and award-winning acclaim. Plus, they’re bringing along only the greatest clarinet player in the whole wide world: Julian Milkis. At least that’s what Julian’s website says — we don’t know a whole lot about the current state of global clarinet-ing. But, I mean, he’s probably pretty good anyway. Tickets are $40, but note that they’re available through the Mechanics Hall box office. 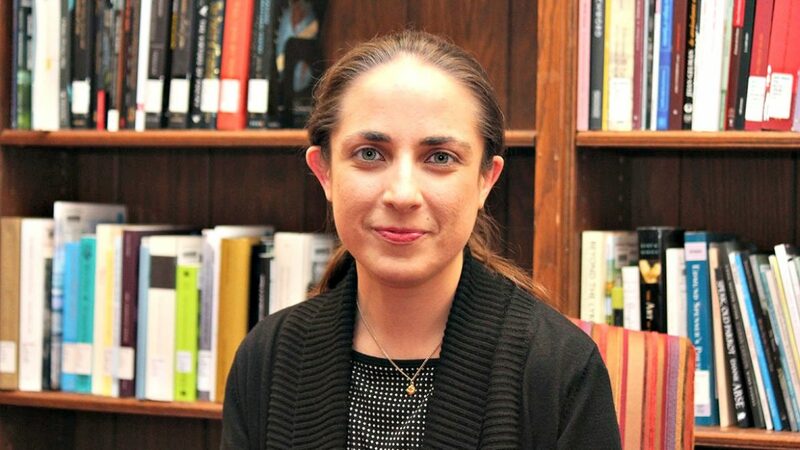 So, they bring folks like Professor Christine DeLucia to tell fascinating tales and expound on subjects like the history and culture of Native American women in the Northeast. That begins at 6:30, after the annual meeting. Oh, and there’s refreshments! Free and open to the public. 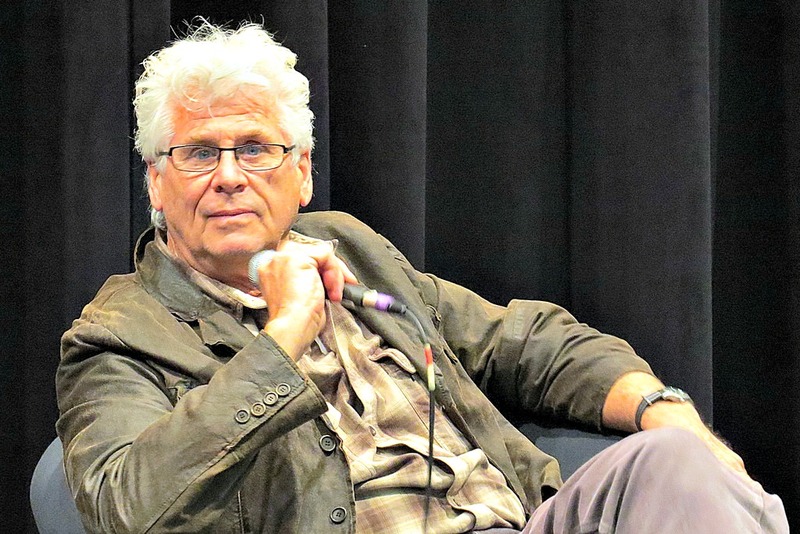 Friday, Oct. 28 — “Rocky Horror Picture Show” 40th Anniversary Screening with Barry Bostwick, 7:30 p.m., Hanover Theatre for the Performing Arts, 2 Southbridge St. Well played, Hanover folks, well played! College town + “Rocky Horror” + Barry Bostwick + downtown on a Friday night = what more could you ask for?! More convenient parking, better lighting and safer crosswalks, for starters — and maybe not forgetting that there’s about 3 miles of Main Street south of the downtown area that could use some attention. But wait, this was supposed to be fun! Did we mention Barry Bostwick — Brad Majors himself — will be in town? Barry Bostwick is coming to the Hanover. VIP tickets for a meet-and-greet with the star are $85, but regular tickets go for $29. Saturday, Oct. 29 — Trick or Trot 5K Costume Fun Run, 9 a.m., Touchstone Community School, 54 Leland St., Grafton Let’s start with the term “fun run.” You have your fun, I’ll have mine! Given the option between tricking and trotting, I’d choose tricking every time. Speaking of that, are there kids out there who settle for the “trick” instead of the “treat” these days? I mean, is anybody getting away with pulling a quarter from behind some mini-Trump’s pumpkin-colored ear? Maybe it’s time to retire “trick-or-treat” and let the kids just say, “Cavities, please!”? The Trick or Trot 5K, though, will live on! Turns out they’re onto something with this “fun run” stuff. Trotting around a track in your best Harley Quinn or Pikachu outfit has become enough of a thing for Runner’s World to publish an annual listing of the top costumes to run in. So, there’s that. Touchstone is a private, independent school for pre-K through middle school students. All the proceeds from the entry fees ($25 adults, $10 kids under 13), according to the website, will benefit the Matenwa Community Learning Center in Haiti. Polls will be open 8:45 a.m.-7 p.m., Monday, Oct. 24, through Friday, Oct. 28, in a different precinct each day. Monday — Unitarian-Universalist Church, 90 Holden St.
Tuesday — Our Lady of Mount Carmel Rec Center, 28 Mulberry St.
Wednesday — Worcester Senior Center, 128 Providence St.
Thursday — Clark University Higgins Center, 950 Main St.
Friday — Worcester State University May Street Building, 280 May St. Polls will remain open on the weekend as well, from 10 a.m. to 7 p.m. Saturday, Oct. 29, and 1-7 p.m. Sunday, Oct. 30, at all of the above polling places.